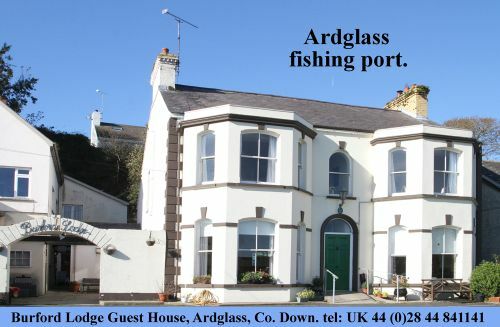 Newry Mourne and Down District Council hosted a civic reception for Crossgar WI members on Tuesday (December 4) to mark their 70th anniversary. Members are pictured with Council chairperson Cllr Mark Murnin, Rowallane DEA Councillors Terry Andrews, William Walker, Harry Harvey (DEA chairperson) and Robert Burgess and DEA co-ordinator Gillian Armstrong. 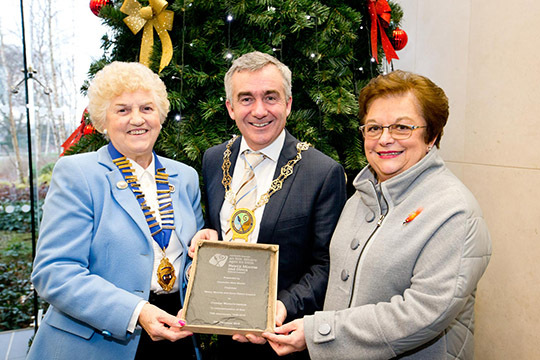 Crossgar WI president Nora Lennon and vice-president Dorothy Friars with with Newry Mourne and Down District Council chairperson Cllr Mark Murnin. 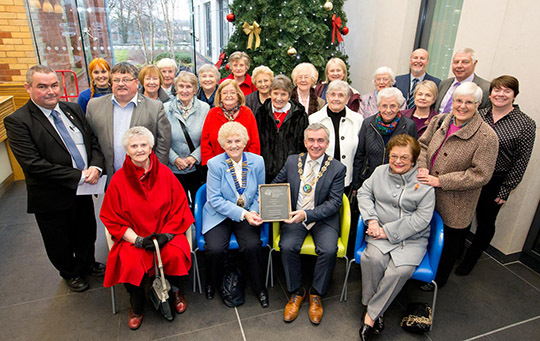 Crossgar WI members pictured with Newry Mourne and Down District Council Chairman Cllr Mark Murnin and Councillors Terry Andrews, Billy Walker, Harry Harvey and Robert Burgess. INcluded is DEA Coordinator Gillian Armstrong, right.